New Article – Think Outside Of The Box! 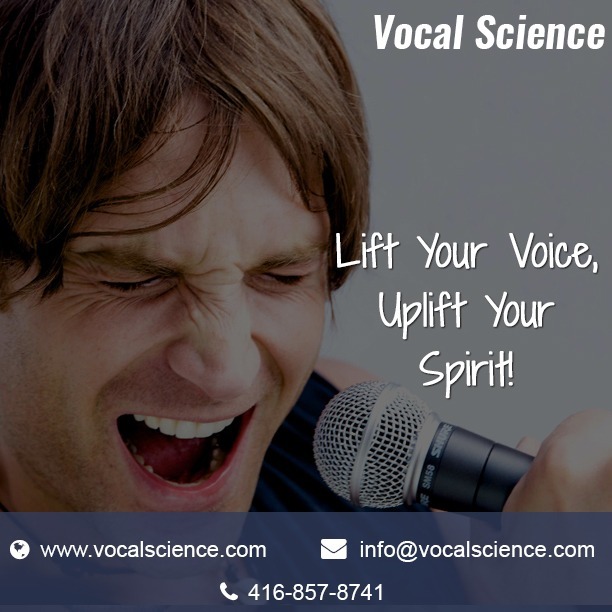 Vocal Science, Non-Surgical Voice Repair For All The Right Reasons… Think Outside Of The Box! 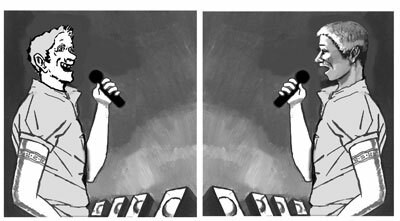 “Voice And Vocal Problems… Out-Doctored And Out-Treated… What’s next? “. Author Vocal SciencePosted on January 20, 2017 Categories Voice repair latest NewsTags vocal problems, Vocal science, Voice RepairLeave a comment on New Article – Think Outside Of The Box! Article: Voice And Vocal Problems… Out-Doctored And Out-Treated… What’s next? The next thing is to regain your lost voice and gain back control of your life. However, easier said then done! Find out what we mean by this in our new article! Author Vocal SciencePosted on January 13, 2017 Categories Voice repair latest NewsTags vocal problems, Vocal science, Voice RepairLeave a comment on Article: Voice And Vocal Problems… Out-Doctored And Out-Treated… What’s next? 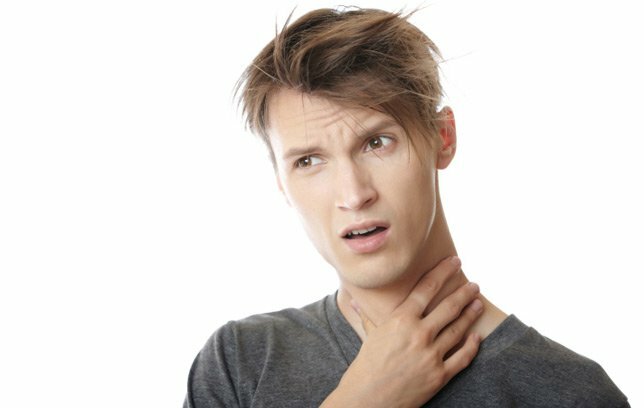 Article: Voice Repair and Other Health Problems in General! Voice Repair and Other Health Problems in General! Find out what we mean in our New Article! 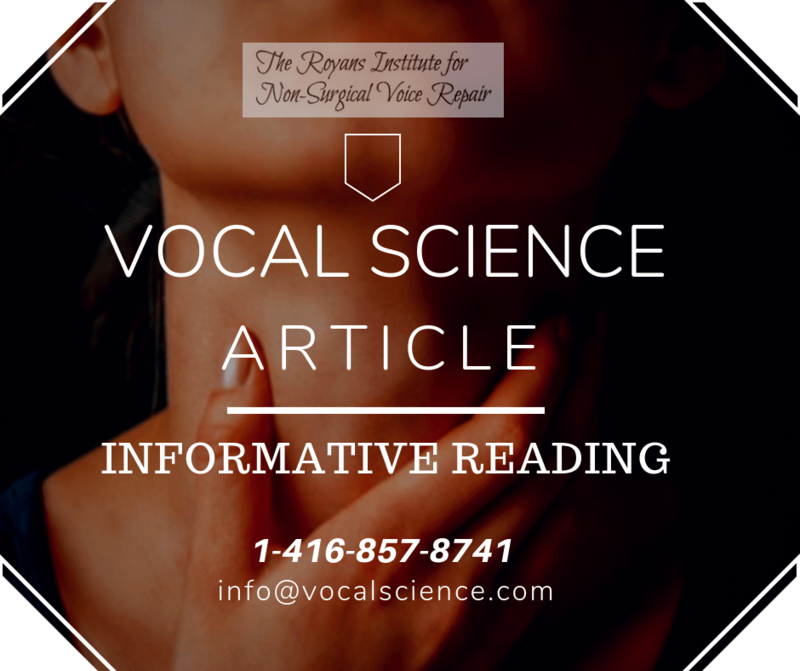 Author Vocal SciencePosted on June 3, 2016 Categories Voice repair latest NewsTags Singing lessons, Vocal Coaching, vocal problems, Voice RepairLeave a comment on Article: Voice Repair and Other Health Problems in General!